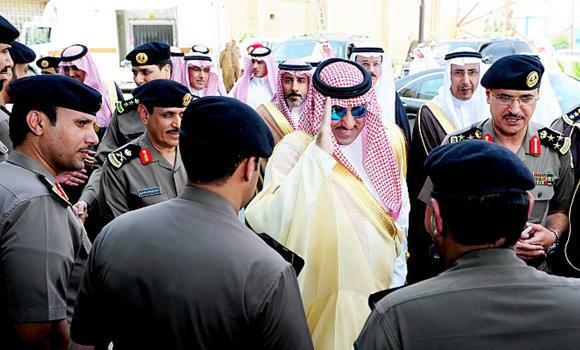 Newly appointed Riyadh Gov. Prince Turki bin Abdullah bin Abdul Aziz said he would continue his predecessor’s work to ensure the city’s residents have access to a world-class transport system. He said Custodian of the Two Holy Mosques King Abdullah is committed to raising the living standards of citizens. “These feelings are demonstrated by providing huge budgets for projects that are in their interest,” Prince Turki said while visiting a traffic project on Sunday. He said the leadership would ensure the country has the world’s latest, high-tech traffic systems. The new technology would streamline traffic management in the capital. Prince Turki said that the government wants the public transport system in the capital, which includes trains and buses, to be completed quickly to ease growing congestion. He urged officials to implement the project in a smooth and coordinated manner to satisfy residents of Riyadh. He said citizens are important partners of government.